It fulfils its mission by, amongst other things, tweeting links to other pro-chiropractic activities. It is via such a tweet that I recently found the Pathways to Family Wellness (PFW). This is a quarterly print and digital magazine whose mission is to support you and your family’s quest for wellness. 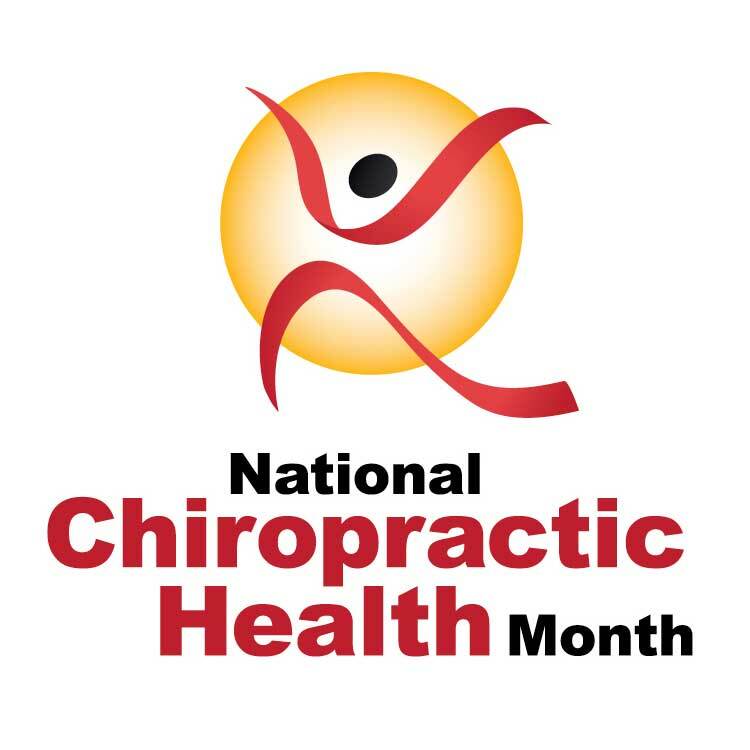 Since its beginning, chiropractic has been based on the scientific fact that the nervous system controls the function of every cell, tissue, organ and system of your body. While the brain is protected by the skull, the spinal cord is more vulnerable, covered by 24 moving vertebrae. When these bones lose their normal motion or position, they can irritate the nervous system. This disrupts the function of the tissues or organs these nerves control; this is called vertebral subluxation complex. I thought this was as revealing as it was hilarious. Since such nonsensical notions are ubiquitous in the chiropractic literature, I am tempted to conclude that most chiropractors believe this sort of thing themselves. This makes them perhaps more honest but also more of a threat: sincere conviction renders a quack not less but more dangerous.